'Transfer Apple Music to your Xbox one? So I've been trying to find a way to do this so I can background play my music while playing my games. I don't own an Apple TV or anything and I was wondering if it was possible without it. Thanks!' Asked on Reddit. Xbox One is a powerful home video game consoles developed by Microsoft. Apart from having extremely fun for gameplay, Xbox One users can also stream video from YouTube, Netflix, Crunchyroll and Amazon Video, or listen to music from Spotify, Pandora or SoundCloud with the multimedia functionality feature. It is fantastic to enjoy your favorite music in the background while playing games on Xbox One. But Apple Music subscribers may fail to play Apple Music on Xbox One due to compatibility issues. That's because the downloaded Apple Music are in the AAC format with DRM protection, which prevents you playing Apple Music on non-Apple devices, such as Xbox One, PS4 or MP3 player. If you are looking for a way to listen to Apple Music on Xbox One, you've come to the right place. As the following article can help you enjoy Apple Music on Xbox One through two methods. With Airplay, Apple's propriety wireless streaming protocol, you can cast the streamed music from "sender" device like iPhone or iPad to Xbox One directly. Before that, you should set up AirServer on Xbox One, and then you can set up AirServer Connect on iOS. 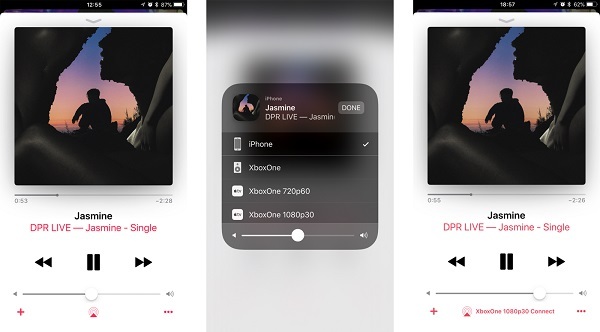 After establishing a connection between your Xbox One and iOS device via AirServer, you'll now be ready to play Apple Music tracks through your console. 1. Open the Apple Music app on your iOS device. 2. Find a song you want to play. 3. Press the AirPlay icon at the bottom of the playback screen, represented by an upwards facing arrow and three rings. 4. Select XboxOne to establish the connection. Apple Music will begin streaming to your Xbox One. Once connected, you can listen to Apple Music on your Xbox One via AirPlay. As mentioned at the beginning, if you don't own an Apple TV, iPhone, or anything, is there any possible to stream Apple Music on your Xbox One without Apple Music app? You can't play Apple Music songs on Xbox One since Apple uses DRM to protect Apple Music tracks. So if you're wondering about how to play Apple Music on Xbox One, at first you need to remove DRM from Apple Music and convert them to common audio formats supported by Xbox One. Sidify Apple Music Converter is such a tool can help you out. 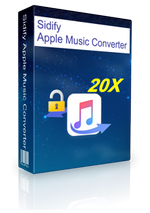 Sidify Apple Music Converter is a professional iTunes DRM removal software as well as Apple Music Converter. 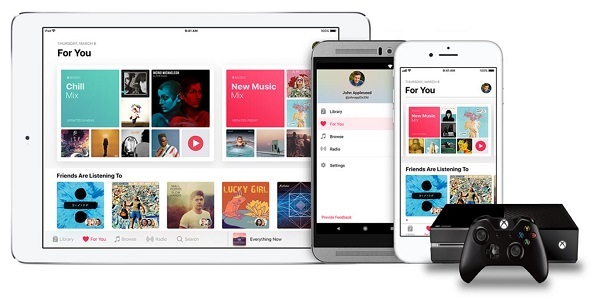 It is not only can help you get rid of DRM protection from Apple Music files, but also can convert those protected tracks to Xbox One supported audio format like MP3, WAV or AAC with high output quality. 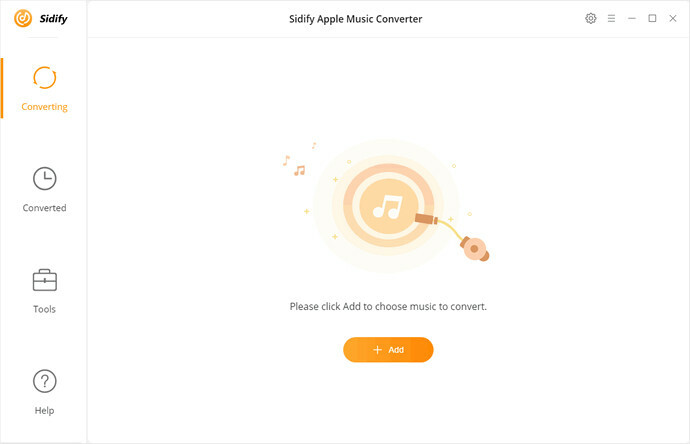 Here's the detailed tutorial on how to convert Apple Music to Xbox One for playback by using Sidify Apple Music Converter step by step. 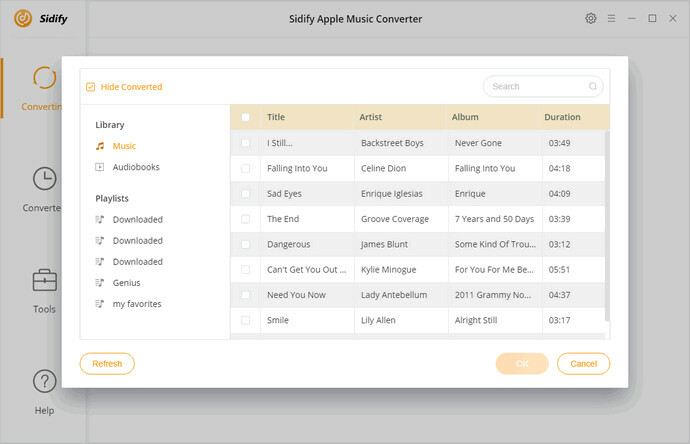 Please download the latest version of Sidify Apple Music Converter on your Mac or PC before getting started. 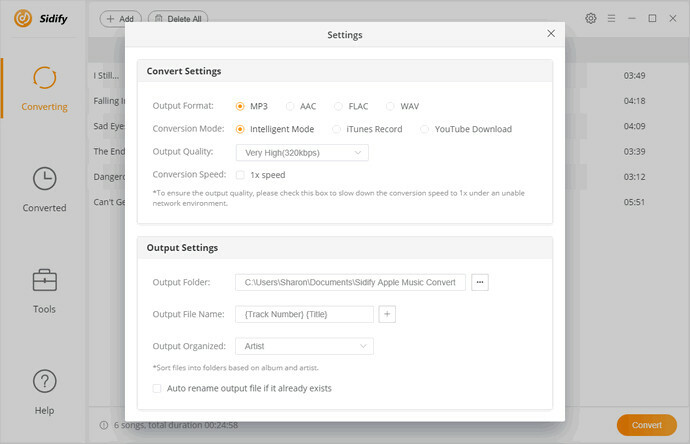 Sidify Apple Music Converter supports converting the downloaded Apple Music files. Just click + button to import the Apple Music tracks you have downloaded to your computer. 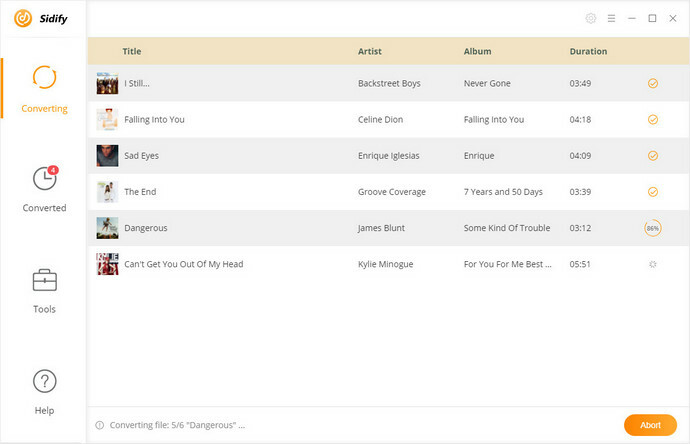 You can select the tracks from the pop-up iTunes library and click OK to confirm. Click Settings gear icon on the top right of the user interface, you can set MP3, AAC, WAV or FLAC as output format. Here MP3 is suggested to choose for your Xbox One. Now you can click Convert button, the program will start converting Apple Music to MP3. After conversion, you can find the DRM-free Apple Music in .mp3 format on the history folder. Firstly download Simple Background Music Player on your Xbox One. It can play tracks stored on a USB-connected external device. Then connect USB drive to your computer, and create a folder called Xbox Music Library on the USB external drive, now you can drag and drop the converted Apple Music tracks into that folder. Eject the USB from computer and insert it into your Xbox. Launch the Simple Background Music Player and start to play all the converted Apple Music in that folder. Now you can play your favorite Xbox game with your favorite Apple Music in the background.